Boram of T-ARA are so kindhearted and warmful. I wish that I can meet her again, and have a chat with her too. 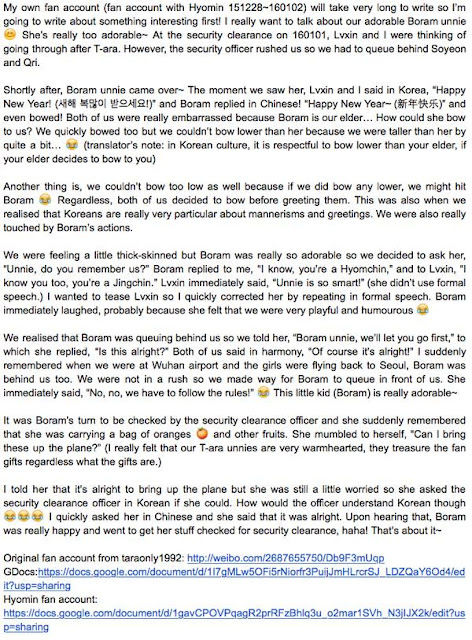 Long live our Jeon Bo Ram! p/s : I do not own the photo.